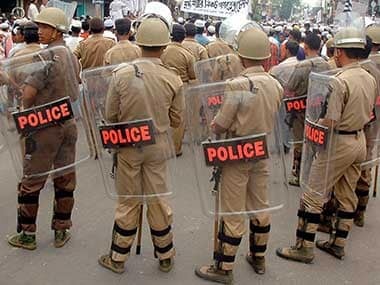 Agartala: Five Indigenous political parties have called a dawn-to-dusk bandh in the Tripura Tribal Areas Autonomous District Council (TTAADC) on Saturday to protest against unprovoked police firing at Madhabbari in West Tripura district earlier this week. Peoples Front of Tripura (IPFT-Tipraha group), Indigenous Nationalist Party of Tripura (INPT), Twipra State Party (TSP), National Conference of Tripura (NCT) and Tripura Peoples Party (TPP). Bill protesters. In a joint press conference on Thursday night, the leaders of the said parties announced their decision to call a bandh. Their demands include resignation of Chief Minister Biplab Kumar Deb, inquiry by a sitting judge of Tripura High Court, Rs 25 lakh compensation to all the injured activists of the TSF or a government job for them and withdrawal of cases against the leaders, who participated in the protests. General Secretary of INPT Jagadish Debbarma said, "Police opened unprovoked firing and we have demanded judicial probe by a sitting high court judge so that truths are unveiled." The Tripura government on Thursday had ordered a magisterial inquiry into the violence at Madhabbari in West Tripura district and extended a ban on SMS and mobile Internet services in the state. Police on Thursday said that the situation in Madhabbari and adjacent areas is normal but prohibitory order under Section 144 of CrPc would be further extended for 48 hours. Chief minister Biplab Kumar Deb told a press conference here that a magisterial inquiry was ordered to look into how the incident took place and under what circumstances did the police open fire. Earlier on Thursday, Mevar Kumar Jamatiya, the state Tribal Welfare minister and General Secretary of ruling IPFT in a press conference alleged that the opposition CPI(M) and INPT had aggravated the situation at Madhabbari and misguided the movement. The Tribal Student Federation (TSF), a constituent of North East Student Organisation (NESO), had demonstrated by blocking the road on Tuesday to protest the citizenship amendment bill, 2016. General secretary of TSF, Sunil Debbarma, said his organization would support the bandh to make it a success. 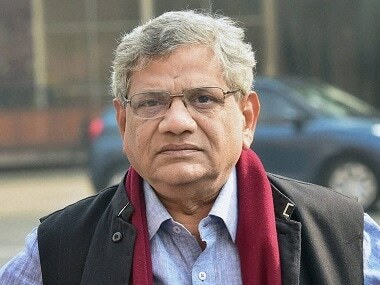 The opposition CPI(M) has appealed to the political parties to withdraw the bandh as it feels it would not help solve the problems. 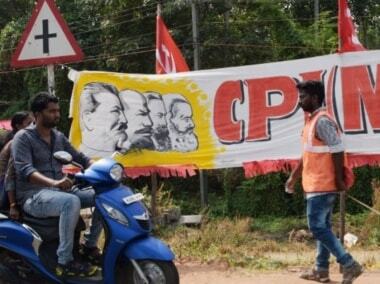 We have appealed to the parties to withdraw the bandh, because it could further aggravate the situation in the state, CPI(M) Central Committee member and former state Secretary Bijan Dhar told reporters on Friday. BJP spokesperson Nabendu Bhattacharya said his party would oppose the bandh as its organizers were trying to aggravate the situation and create an atmosphere of turmoil. 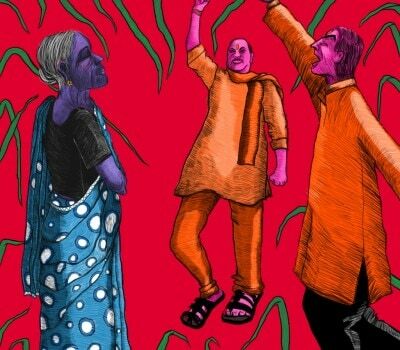 "Opposition CPI(M) was inducing different quarters to create an atmosphere of turmoil in the state. We oppose the bandh," Bhattacharya told reporters.